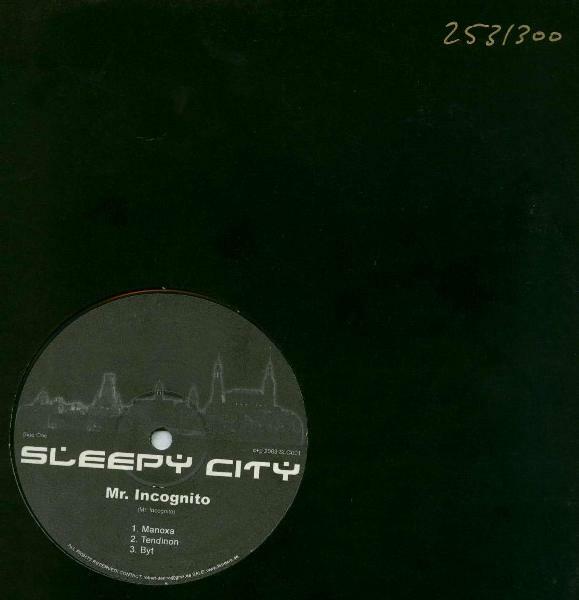 Originally released as a 12" record in 2003/2004 it is now available as free download via our sublabel Sleepy City. Mr. Incognito at its best. Electronically spced out IDM with full flavor melodies, surrounded by a dark atmosphere.